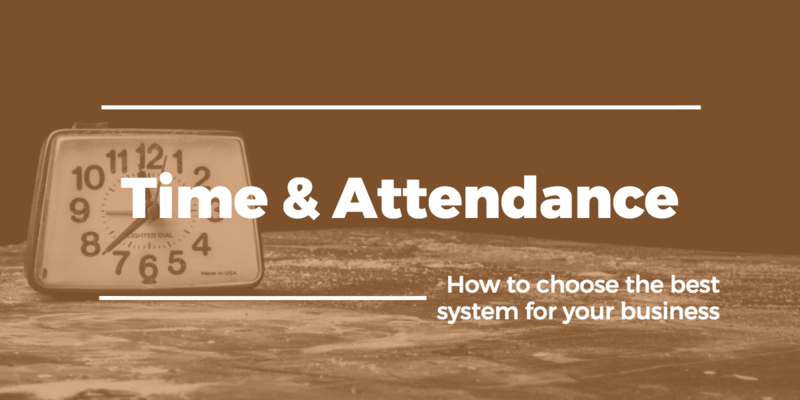 Shopping around for the right time and attendance software is no easy task. There are a lot of options—how do you know which is right for your business? Here are the six main things we recommend you consider when searching for the best time and attendance software for your business. 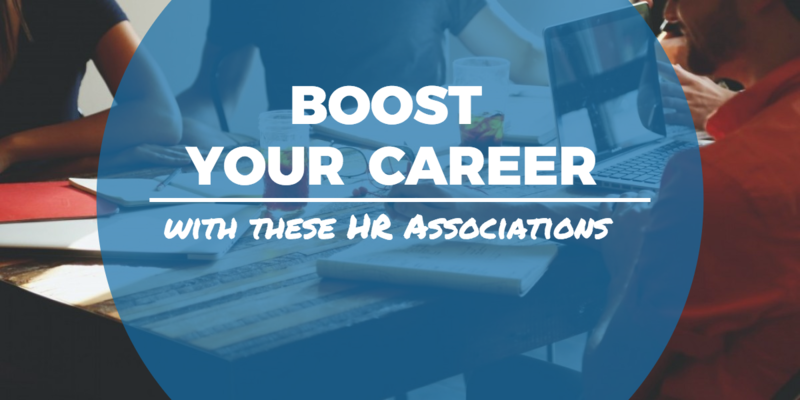 Whether you’ve been in Human Resources for 25 years or you’re just starting out your career, the HR field places high value on membership in associations. You’ll find them at the international level to regional levels. Why should you join a Human Resources association?